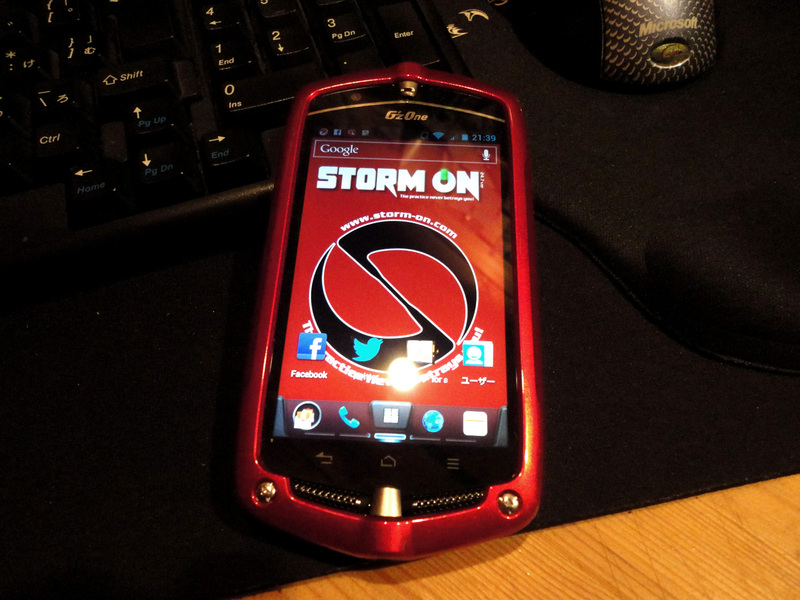 STORM by STORM: I'm working now! It’s been ages, hasn’t it? I was very busy with preparation and execution of "SUPER GUTS." The event was a huge success, thanks to you! And now, I am doing the renewal work of STORM ON’s website. It has contents substantial rather than before, and will surely delight you. 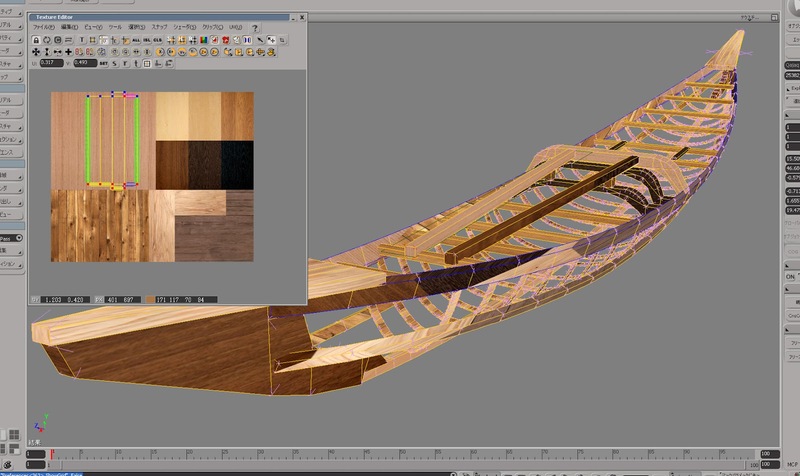 Today's my work is texturing to SOF. It gives the wooden life to inorganic polygons. Please wait for a while for releasing the renewal website. Thanks! She got her SOF at last!